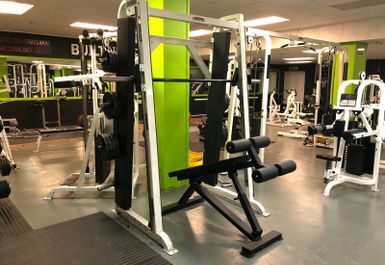 Built Differently Gym is fast becoming London's new lifting home. 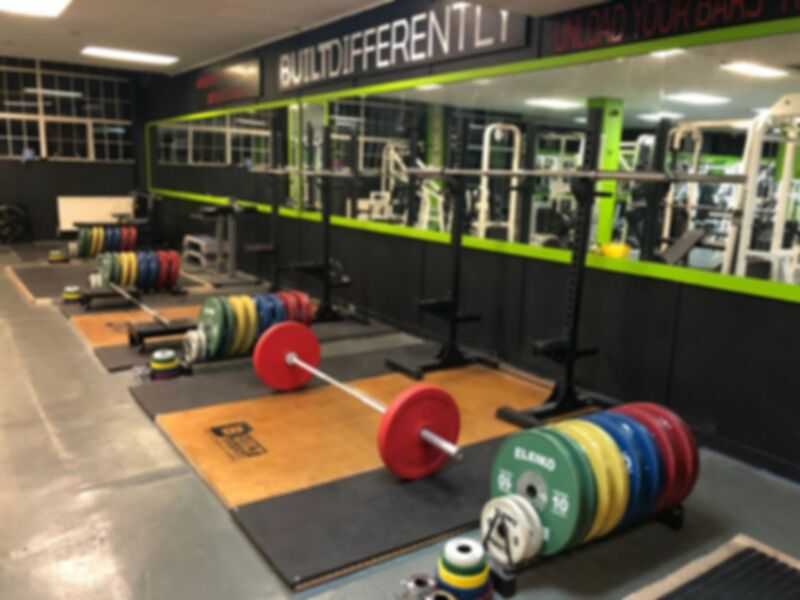 Drop in for a session and you will soon see why! 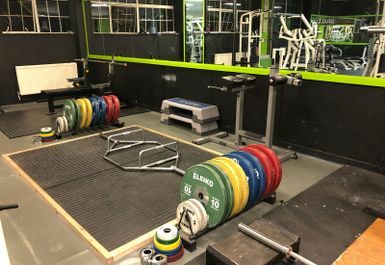 Based in North London, a brand-new strength-based gym, focusing on Olympic Weightlifting, Powerlifting and Bodybuilding, designed and run by a couple both knowledgeable and passionate about these sports. 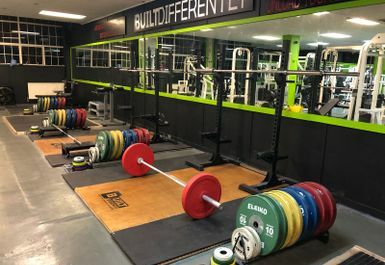 With access to Top of the range Eleiko Weightlifting and Powerlifting bars and plates, dedicated lifting platforms, heavy duty squat racks, competition grade bench presses - and a forest of bodybuilding machines all under one roof at affordable prices! 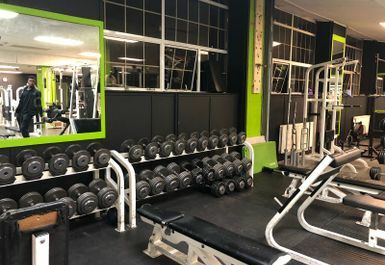 With an atmosphere that will have you travelling from distant postcodes and a promise to have whatever song you want played when going for a personal best attempt, you will be sure to return. 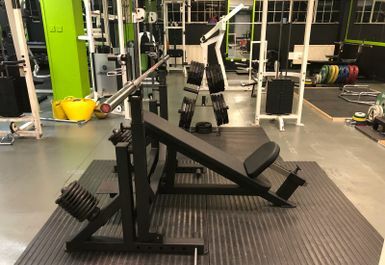 The benefits of strength and power training are becoming increasingly recognised and more utilised not just by competitive sports people but also by anyone that is into any kind of health conscious lifestyle. 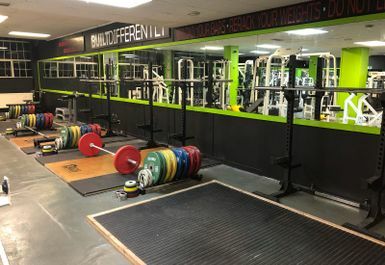 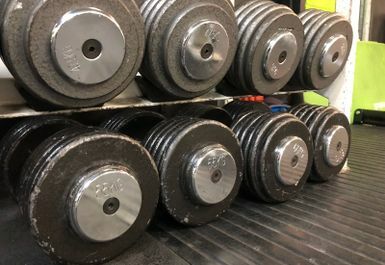 So whether you want to try something new, take what you've learned to the next level in a new environment, or you are an experienced lifter looking for a place to call home, this is the gym for you! 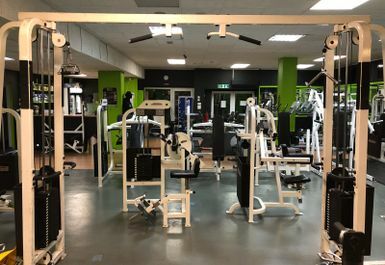 They have free car parking and there is plenty of public transport nearby including Manor House tube station and also nearby bus stops, so there is no excuse! 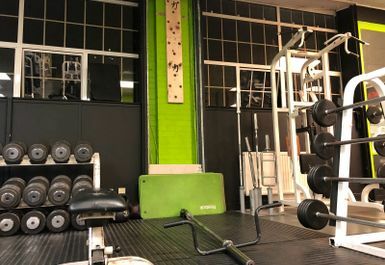 Good no nonsense gym. 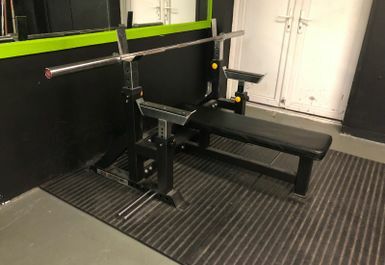 Well equipped and ideal for power lifting / weight lifting.